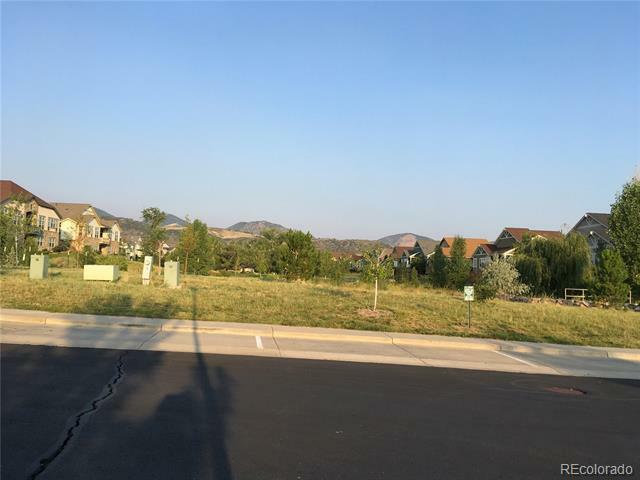 Near the mountains! 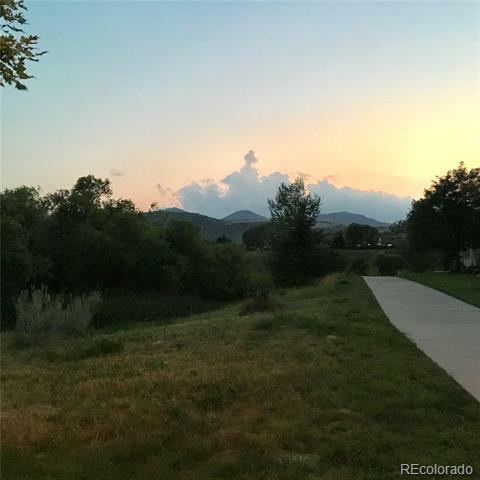 Walking trails! 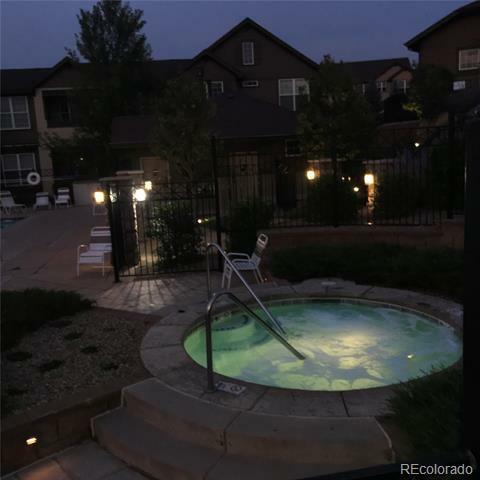 Swimming pool and hot tub! 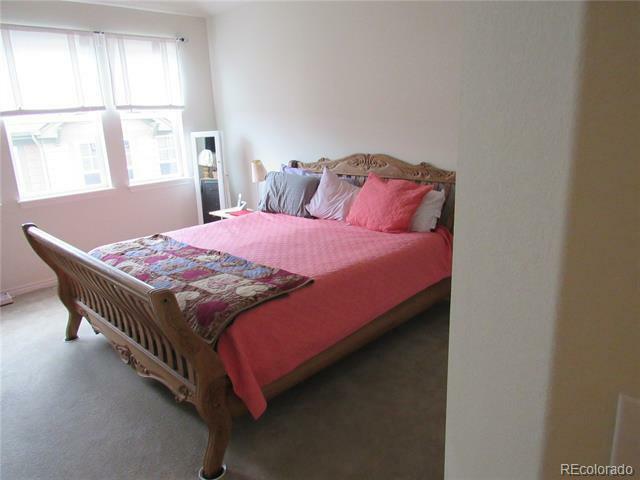 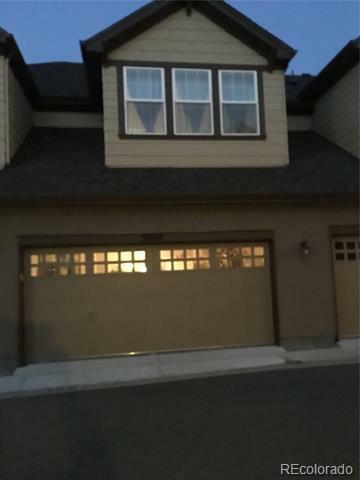 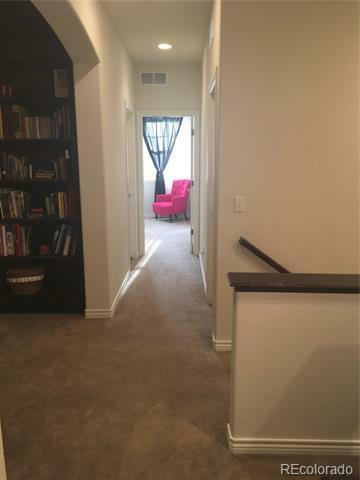 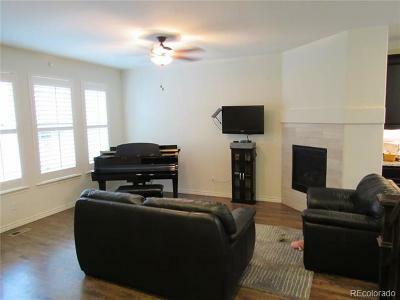 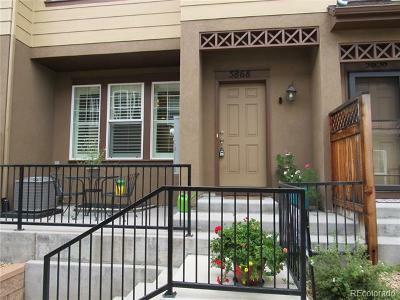 This is a beautiful 2 story town home in the Dancing Willows complex. 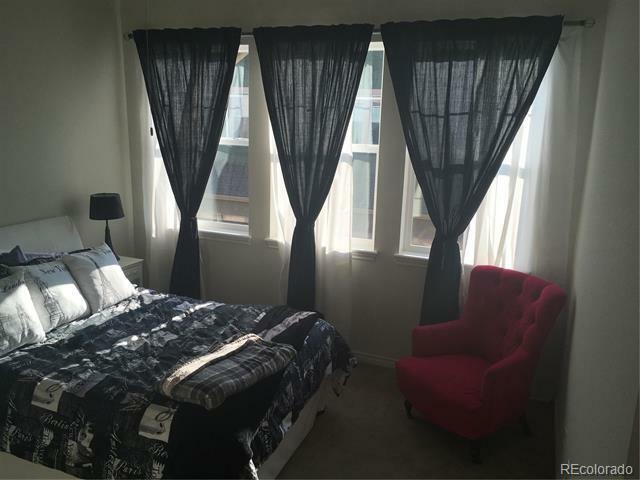 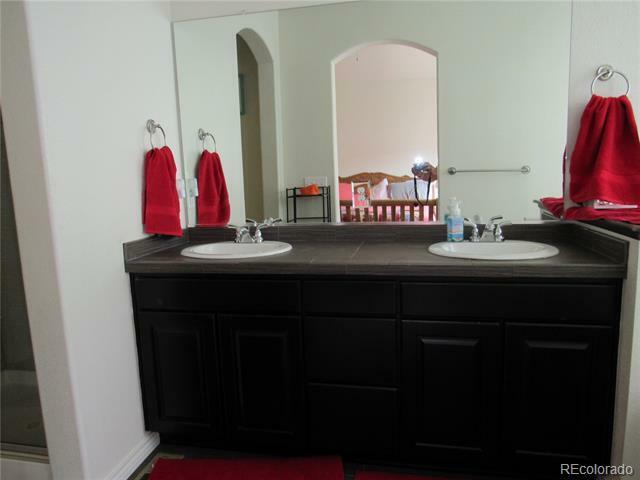 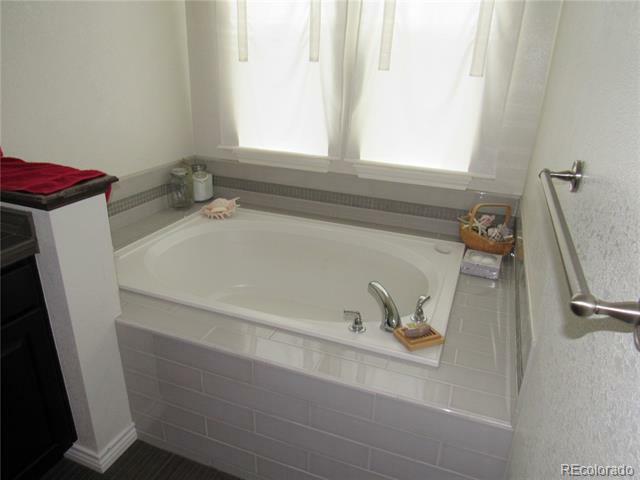 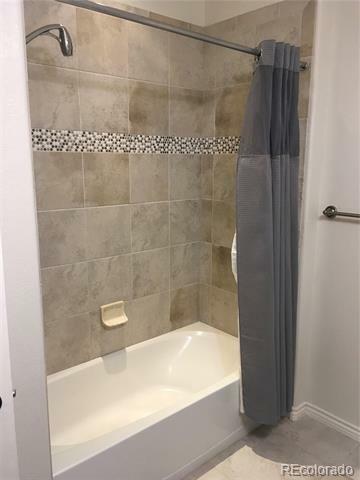 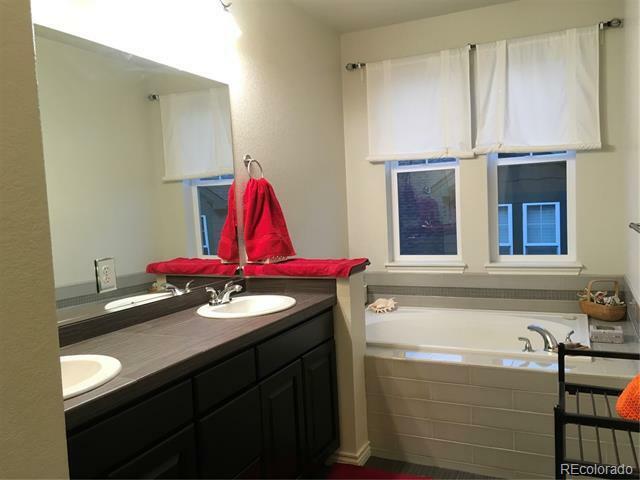 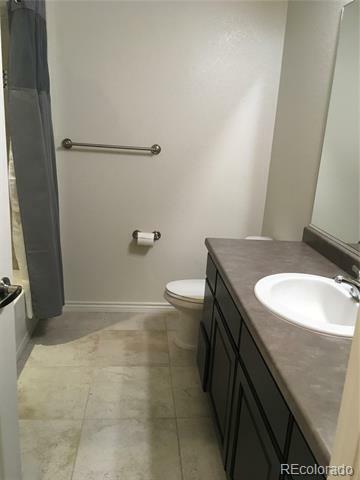 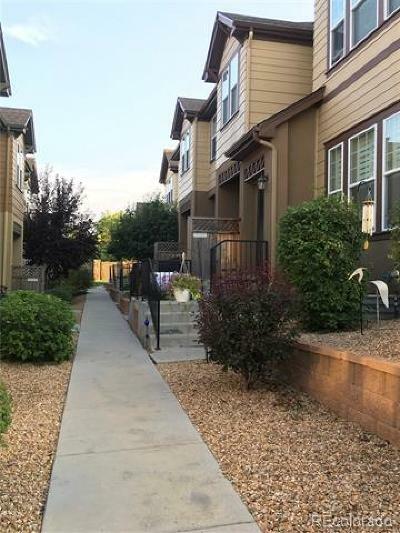 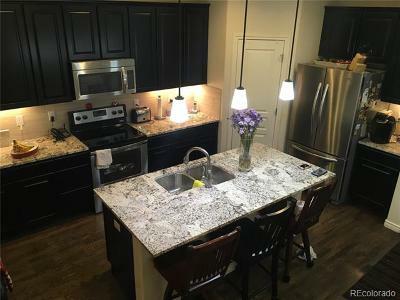 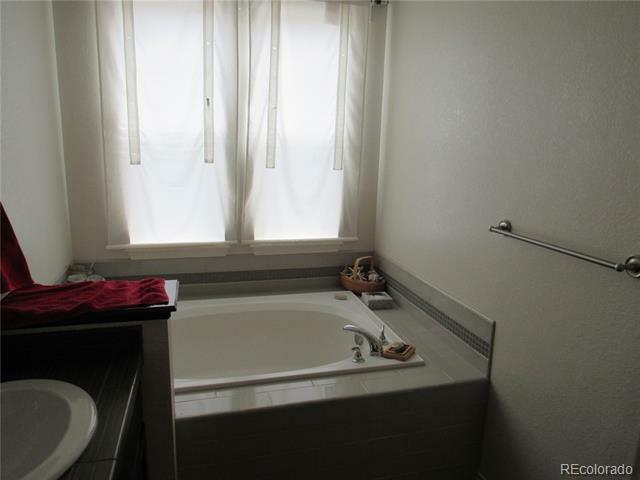 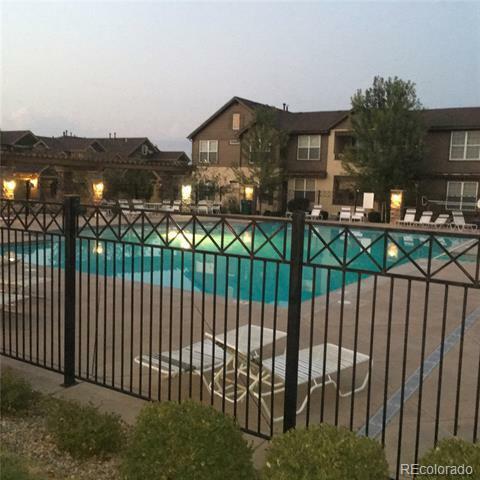 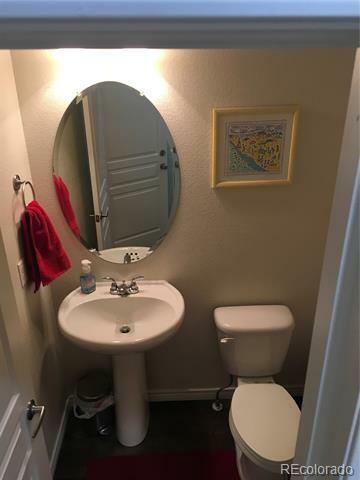 This 2 bedroom, 3 bath town home has been well taken care of and shows pride of ownership. Granite counter tops and hardwood floors make this perfect! 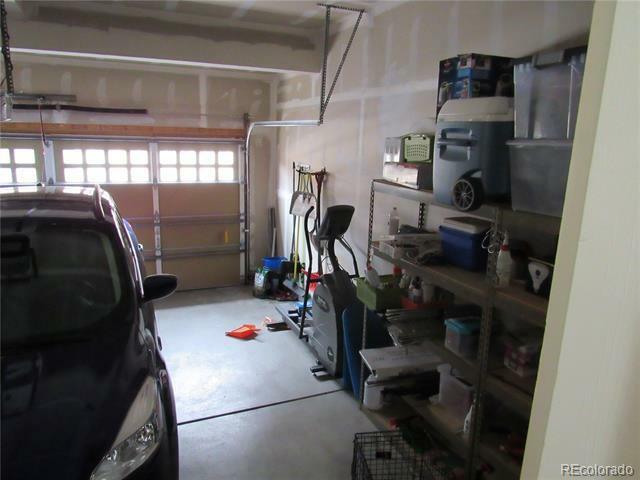 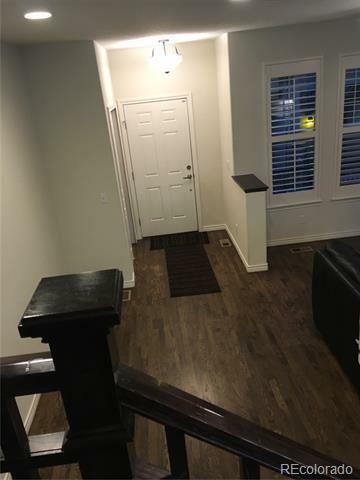 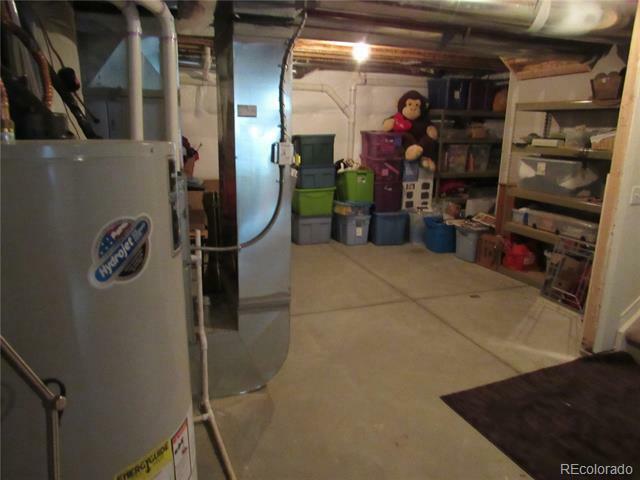 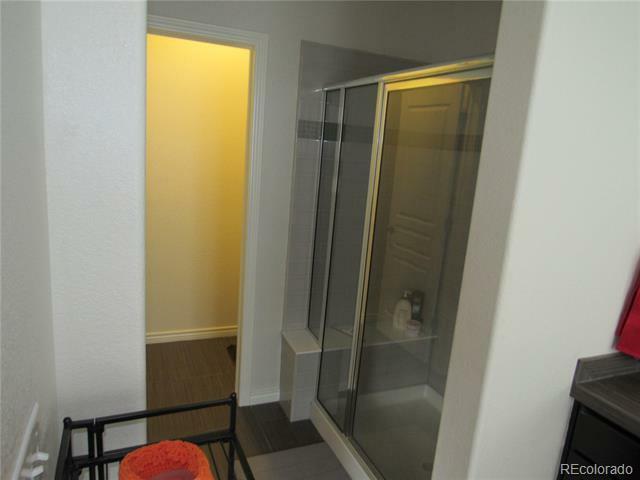 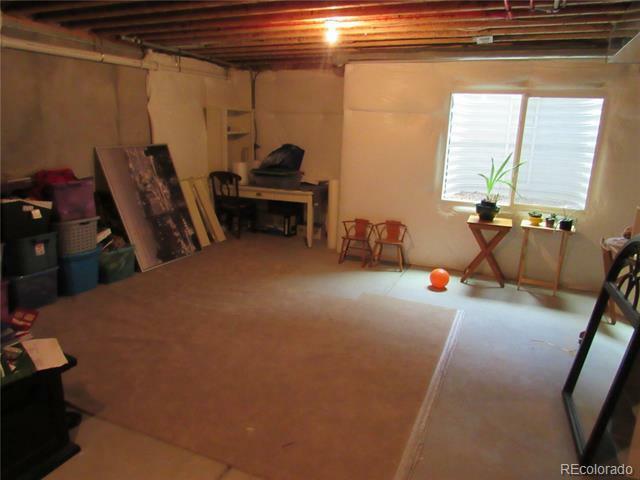 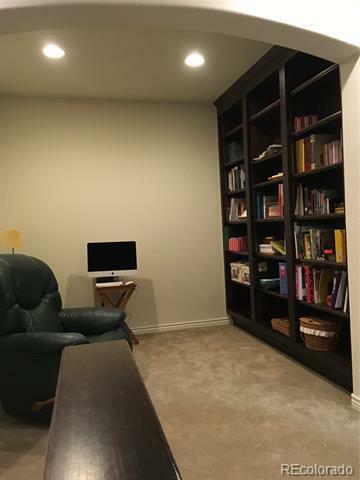 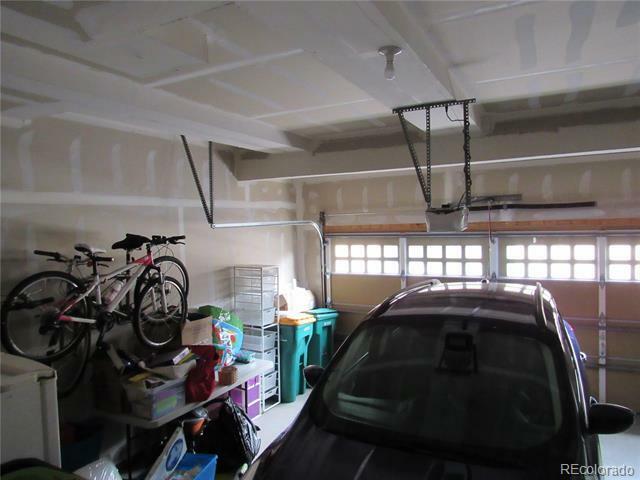 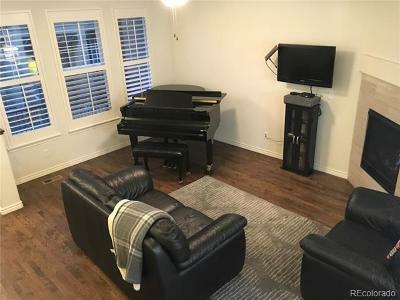 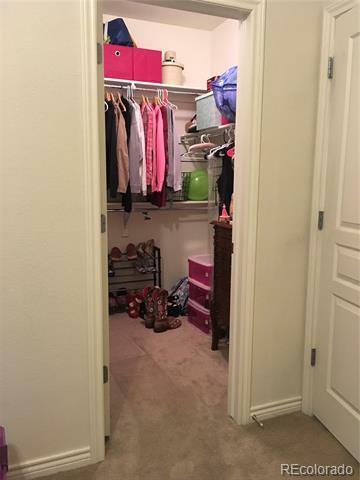 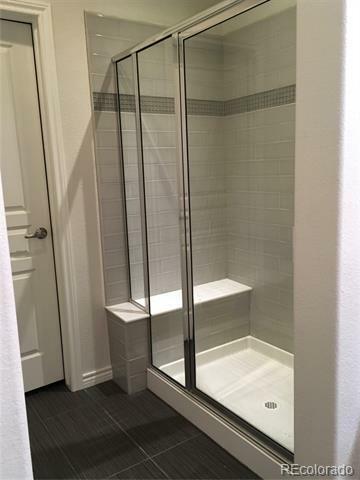 Property has a two car attached garage accessible from the inside of the unit. 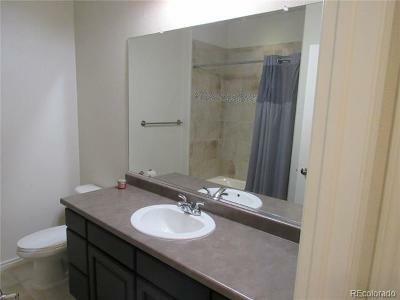 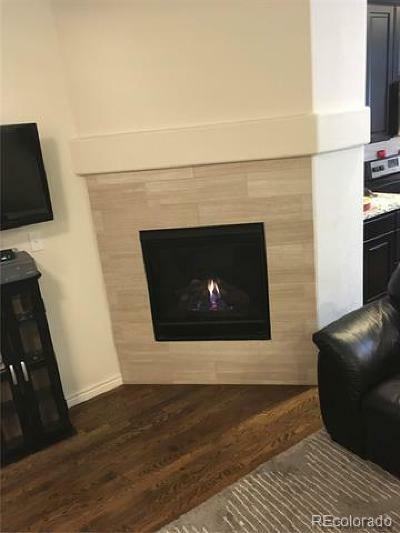 Stainless steel appliances and gas fireplace, vaulted ceilings, and a spacious 5 piece master bathroom. 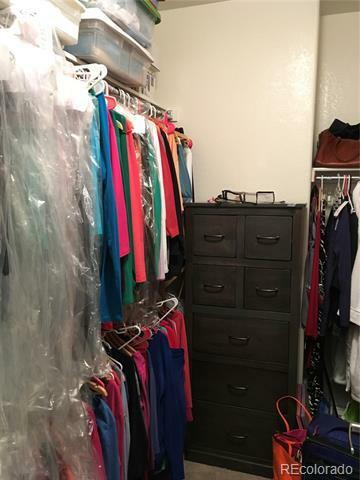 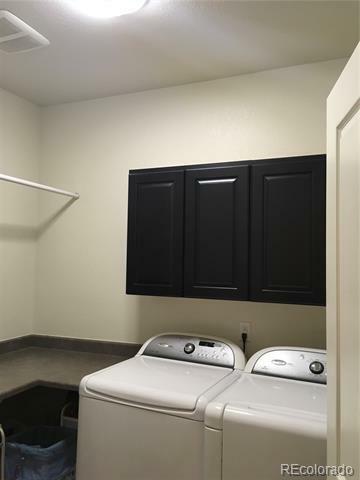 Includes washer and dryer! 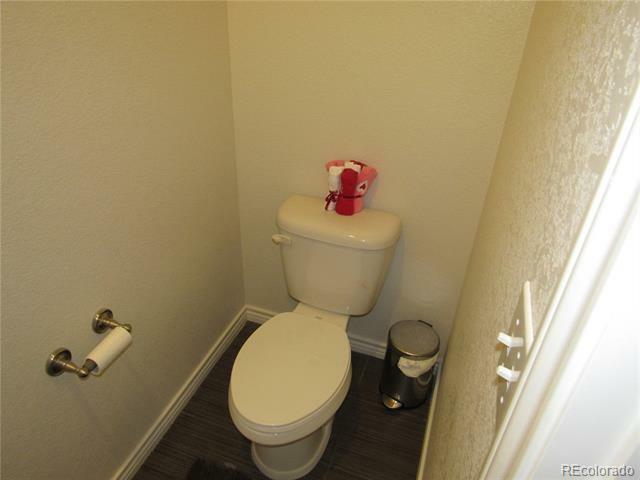 What a deal!! 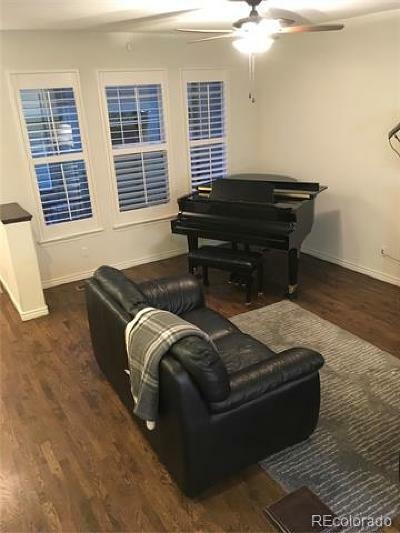 !This one won't last long!